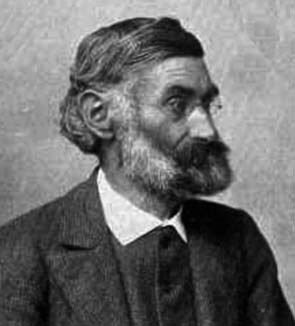 Ernst Abbe was born on 23 January 1840 in Eisenach, Grand Duchy of Saxe-Weimar-Eisenach (now in Germany). Ernst Abbe was a German instrument maker who made important improvements in lens design. He died on 14 January 1905 in Jena, Germany.